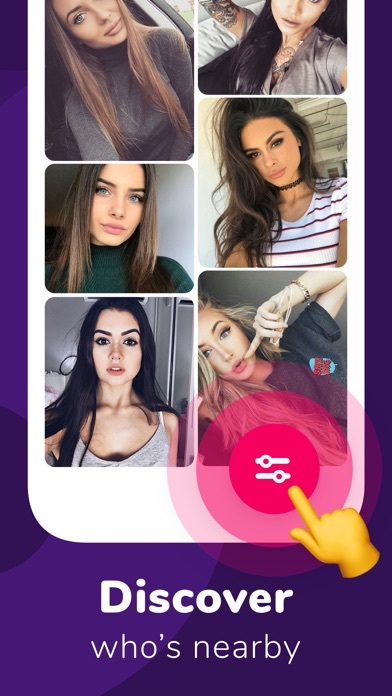 Most if not ALL female profiles are fake, only to get you to pay. I would not recommend this app. So I’ve had the app for like 2 weeks. So far I’ve matched with 3 girls, however, I can’t talk to any of them because of the pay wall. Not only that, I can’t seem to find the people I’ve matched with after the initial match so I can’t even go back to see who I matched with without paying even more money. 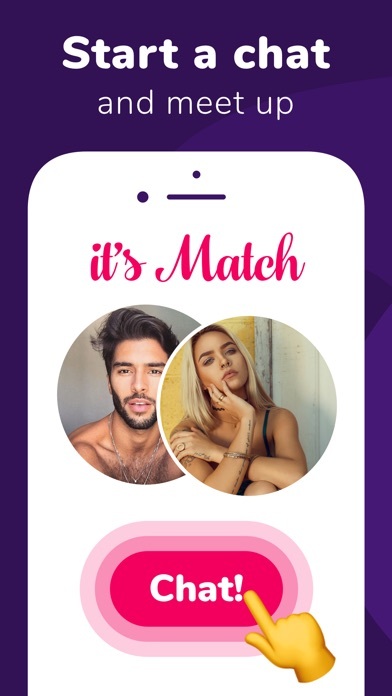 The app is really good and effective, but you shouldn’t have to pay for the most basic and important aspects of such a dating app. I understand paying for boosts and to see who’s liked me before matching, but not being able to talk to someone is really big dealbreaker. You literally have to pay for everything! Just stick to tinder y’all! 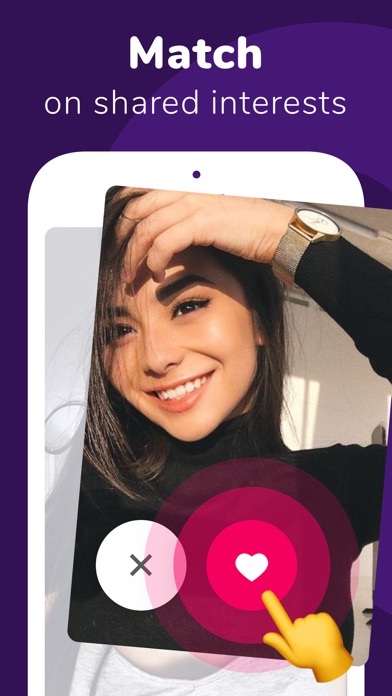 Whats the use of a dating app if you can’t chat or text. I tried using this app. I found this really attractive gal and she like me back, but there is no way to talk to her because of this stupid high charge. Note paying 99.99$ every six months is not attractive to customers, paying 9.99 a month is. For the love of good please make it free to text. I paid for this app and can’t talk to anyone because they don't have premium. Do not waste your money here! No more than a cup of coffee per week?😂instead of charging for the whole thing y’all should charge just for boosts and other stuff like that like add-ones 1. You would make way more money 2. You would attract way more users. What do y’all think? You shouldn’t have to pay to talk to people it’s sorta bs.